Canada has proven to be one of the most popular locations for Irish emigrants over the past number of years. With some of the world’s most rugged natural beauty, bustling metropolitan city centres and – perhaps most crucially – a thriving jobs market, the country’s allure to those thinking about a move abroad looks set to continue into the foreseeable future. Unfortunately such popularity comes at a cost as the number of Canadian working holiday visas made available to Irish nationals is limited, and so the demand often exceeds the supply. We need only look at last year’s numbers to be convinced of this. Some 6,000 visas were made available. Within 48 hours, they were all gone. 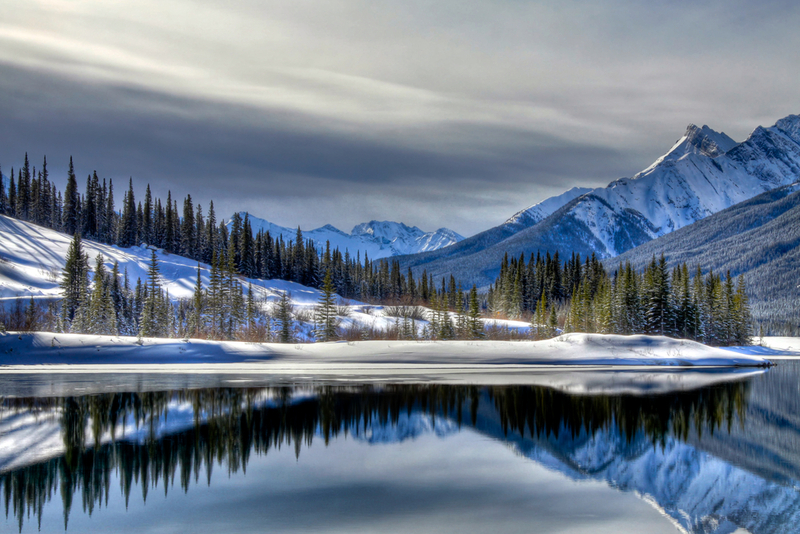 The application process for next year’s Canadian working holiday visas is due to begin towards the end of January. 10,700 visas will be issued to Irish nationals – the largest ever allocation, which suggests that Canada’s population as a destination for Irish emigrants may actually still be on the increase. With so many people aiming to cross the Atlantic, access to information becomes key: the more people know about their destination, the easier it will be for them to make the transition to a new place and way of life. The Department of Foreign Affairs-funded Crosscare Migration Project aims to provide some help in this regard. The project will ask those with experience living and working in Canada what advice they would pass on to their successors. To facilitate the collation of information, the project has created a short survey that can be taken online (available here). This covers some core areas: employment, accommodation, social life, organisational support and general info & advice. The accumulated information will then be published in time for the holiday visa application process in January. So if you’ve got some wise words to pass on, click on the link above. The survey takes about five minutes to complete. Consider it time well spent. Others will.